Don't miss this beautiful split level home situated on a quiet court in prestigious Tymber Ridge Sub. 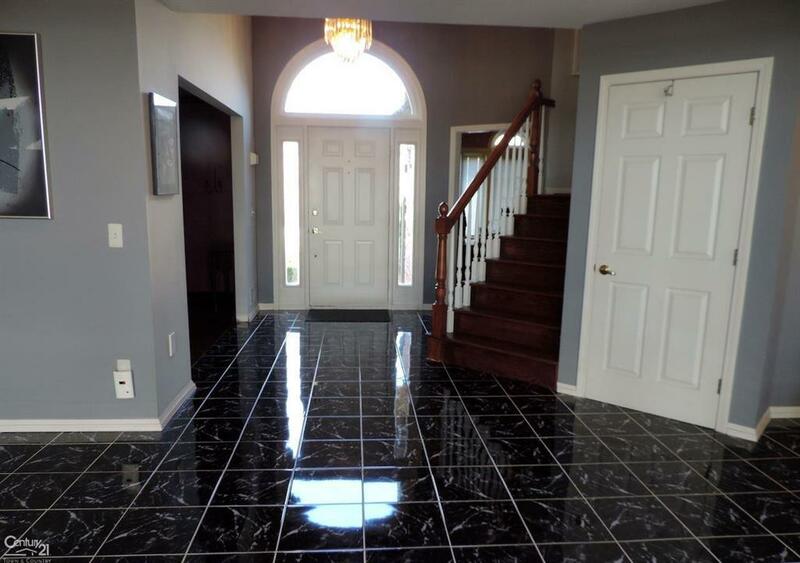 Cozy paver courtyard greets your entrance to a large foyer flanked by a formal dining room and den or office. 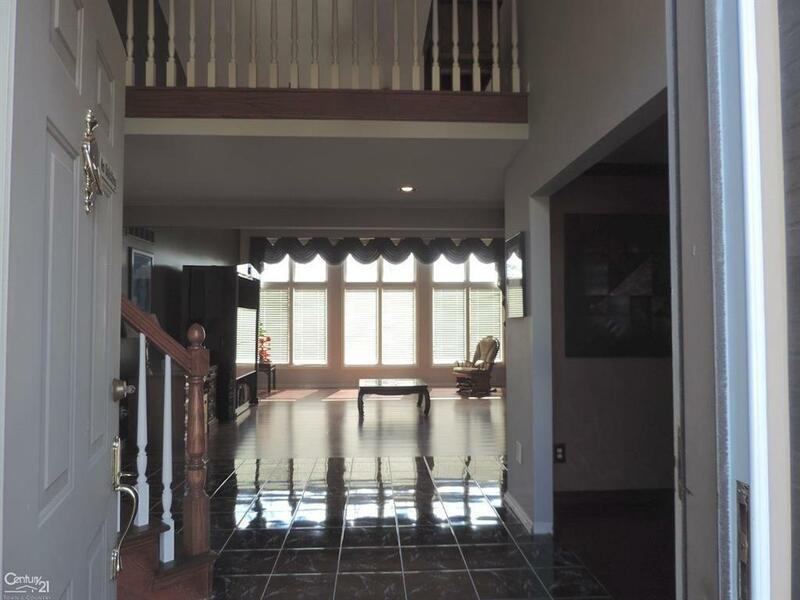 Huge great room with windows overlooking treed 1/3 acre lot with view of the pond. 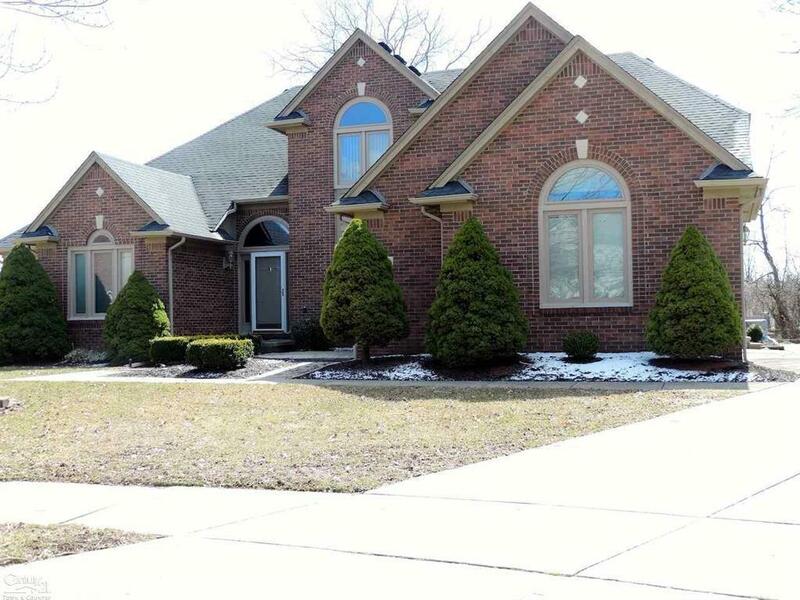 Large 1st floor master suite w/WIC & 2nd closet, full bath w/jetted tub and separate shower. 2 way fireplace between kitchen and great room. Kitchen has white cabinets and ceramic floor. Upper level offers 2 spacious bedrooms and full bath. 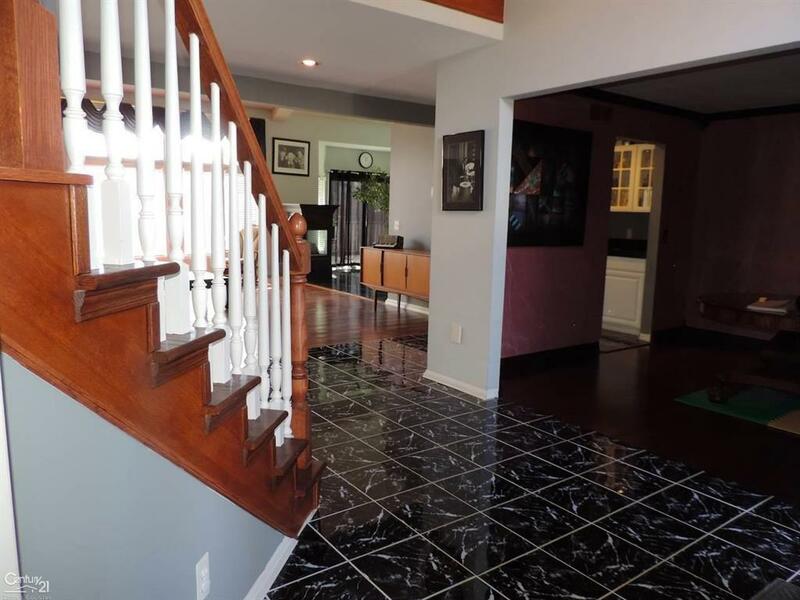 Magnificent finished lower level with huge wet bar, kitchen and full bath w/heat lamp. Trex deck and extensive use of paver brick, new windows '16 (except grt rm) new roof 2012, central vac, cedar closet. Quick occupancy.